Riyadh / Sanaa: The conflict sparked over Yemen’s Hodeidah port has escalated further and claimed the lives of a staggering 300 people in past three days. 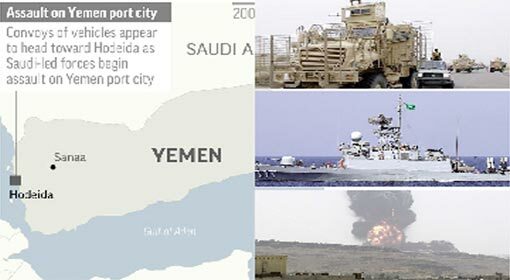 Saudi Arabia and its Arab allies launched powerful military, navy and air attacks simultaneously and have been claimed to have gained control over the Hodeidah air base on Saturday. This is said to be a major victory for the Saudi-led coalition. 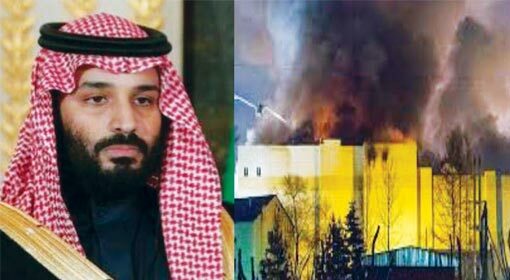 However, the Yemini rebels have blamed the US and the UK to be responsible for these actions of the Saudi-led coalition. 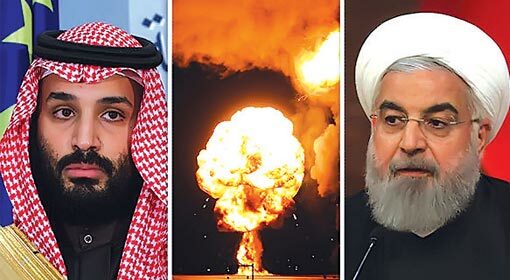 Saudi and its Arab allies had undertaken an extensive and aggressive campaign to challenge the pro-Iran Houthi rebel influence in Yemen. The action in Hodeidah, a strategic port at the center of the Yemen war is considered to be a part of this very campaign. 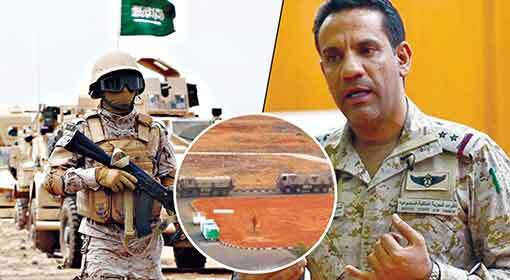 Saudi and its allied nations have initiated attacks with help from the Yemini army on all the three fronts. 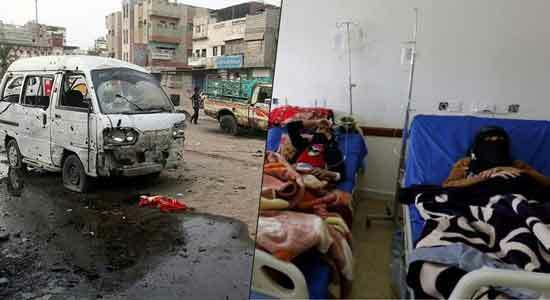 The proceedings are said to have begun on Wednesday with military strikes being assisted by warships and fighter jets. 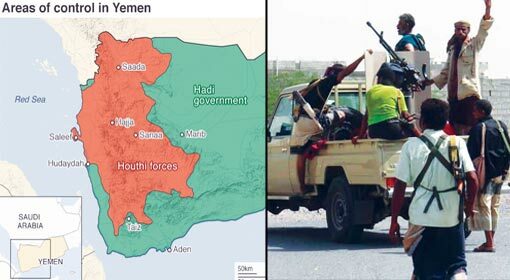 The Yemeni military along with Saudi and its allied nations have been claimed to have received a major success in the campaign underway since the past three days while also having breached Hodeidah’s defences and entered into the city. It has been reported that the Yemen military informed of gaining control over Hodeidah’s international base over Twitter on Saturday. Control over Hodeidah airbase is extremely crucial and it will help in breaking the standoff in the Yemen war, claimed United Arab Emirates Foreign Affairs Minister, Anwar Gargash. It has been revealed that the death toll has reached approximately 300 in the action on Hodeidah. Locals as well as Houthi rebels, Yemeni and Arab coalition soldiers are said to be among the dead. Humanitarian organisations express concern over the route that enables food as well as humanitarian assistance to Yemen being blocked due to the attacks being launched in Hodeidah. The International Committee of the Red Cross warns that while Hodeidah’s population is approximately six hundred thousand, in the next few days, hundreds of thousands could be forced to flee their homes. 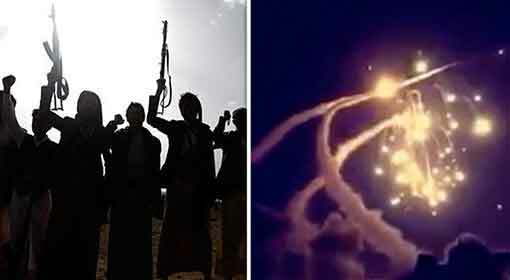 Since the past few weeks, the Yemini Houthi rebels have been launching rocket and missile attacks over the Saudi borders. 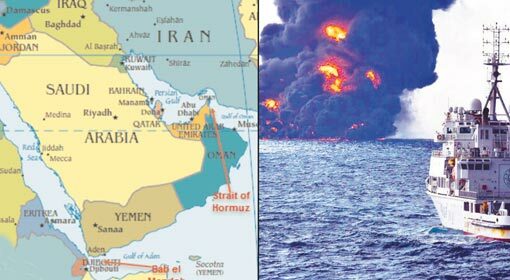 The rebels also fired rockets and missiles at the UAE and Egyptian destroyers deployed at the Gulf of Aden. The proceedings in Hodeidah are being speculated to give a major blow to the Houthi rebels and block access to the aid being provided by Iran. The Houthi rebels have claimed that Saudi and its allied nations are gaining success in Hodeidah due to assistance from the US and the UK. Even so, the United States has rebuffed the claims of having provided any assistance in the Yemen attacks.